Enough nature… it’s Friday. Put your dancing shoes on and dance! Dance I say, DANCE! 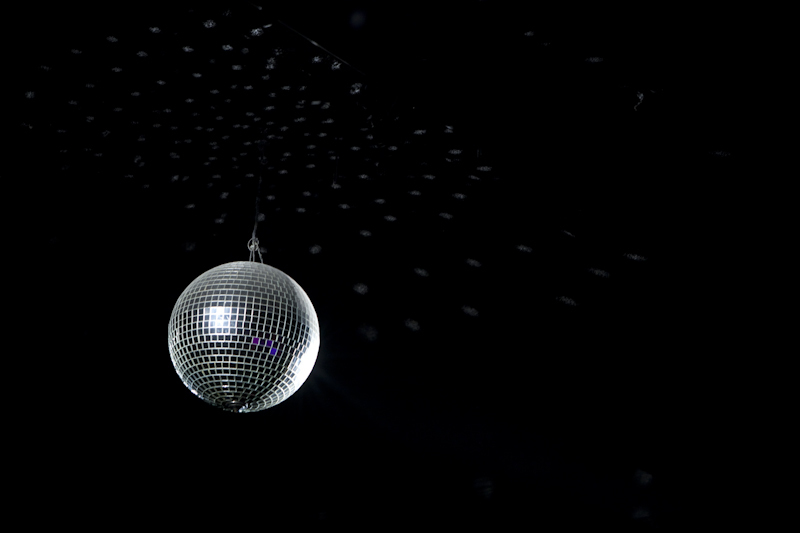 i was a disco ball once…for halloween. it was awesome.